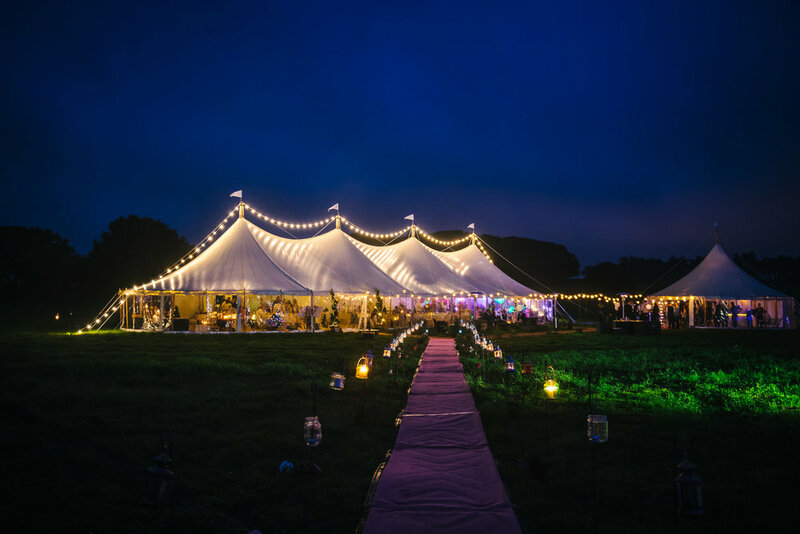 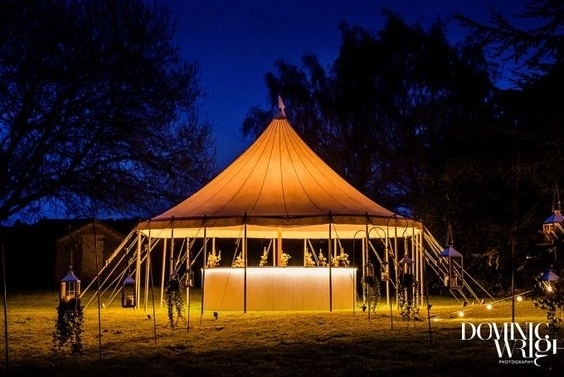 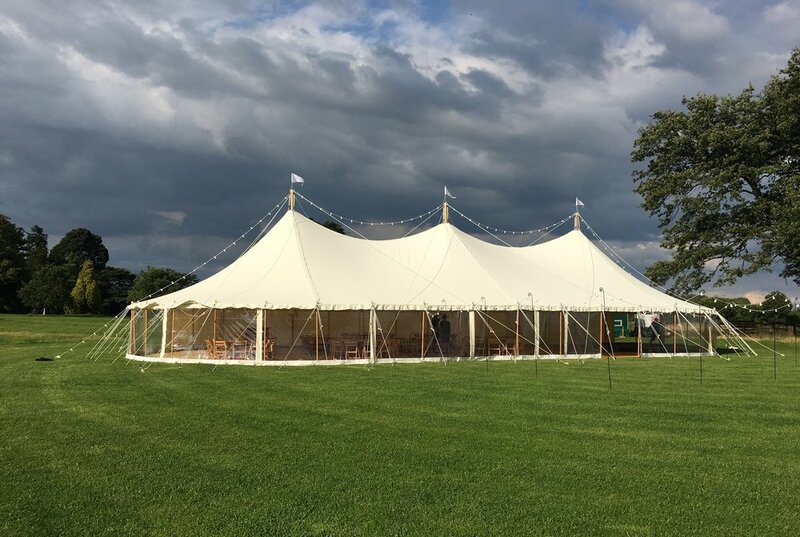 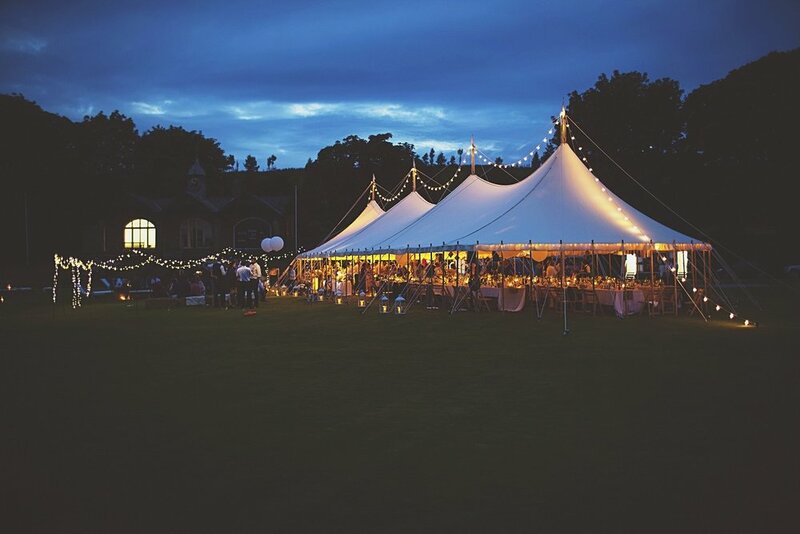 Marquee Hire — The Canvas Tent Co.
Want to find out more about the cost of hire? 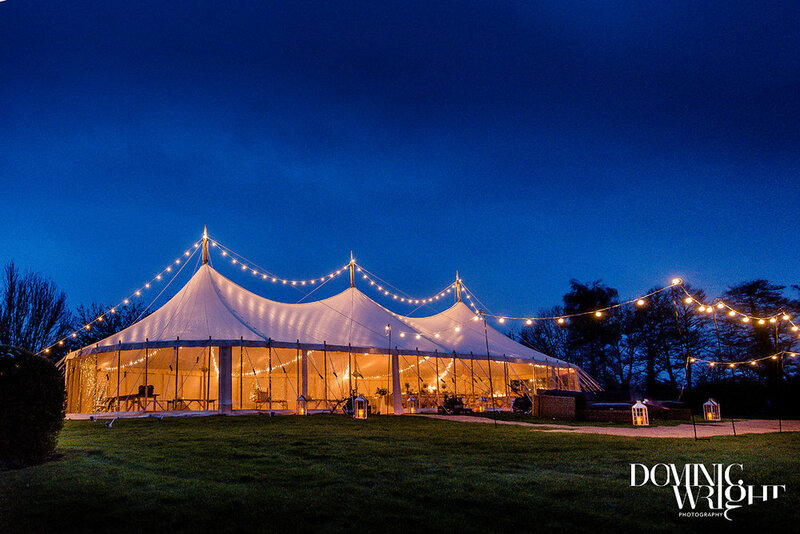 We offer a bespoke package tailored to you. 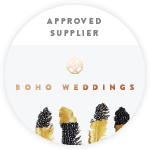 Please keep an eye on your junk folder.